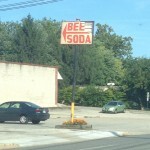 Saw this on Haverford today, in front of Ardmore Beverage: Would this be soda for bees? Or soda made out of bees? Or, more of philosophical command, a la Caddyshack: Let it happen. 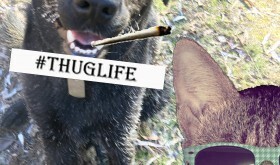 Beeee the Sodaaa.